Remaining in adherence to the industry set guidelines, we are engrossed in providing ZesqaHair Blower. The offered range is dispatched in stipulated time-frame at the customers' premises. 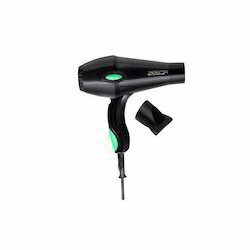 We deal in a wide variety of (Ikonic Hair Dryer)and contact us for any related requirements. 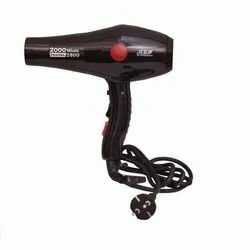 Product DescriptionHair Dryer for Hotels offered by TES BRAND is of HEAVY DUTY and AUTO CUT facility. Hair Dryer for Hotels is the latest product with in-budget solutions for Hotels by TES BRAND of products. Hair Dryer for Hotels comes with in-built power socket. Panasonic EH-ND11-P62B Hair Dryer (Pink). Being a most prominent organization, we are engaged in offering a wide range of Hood Dryer.